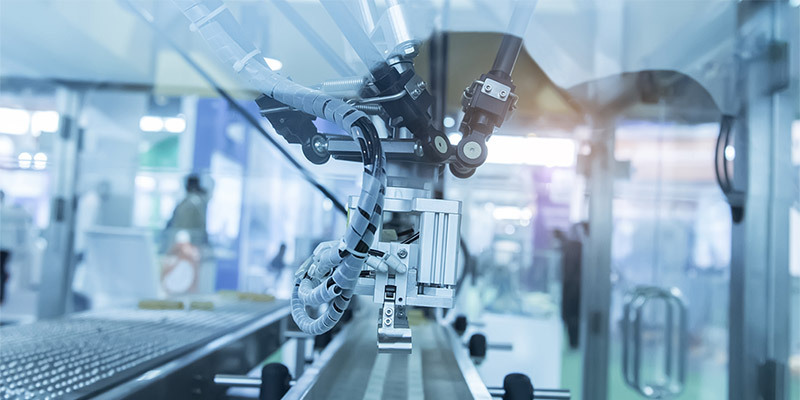 Our Manufacturing and Distribution Group, led by Eric Hendlin and Michael Ganino, has the experience to identify the unique needs of individual manufacturing firms and to design significant operational improvements – which, in turn, go right to the bottom line. This is critical in today’s fast-changing environment. At DHL&S, what you see is only the tip of a rather large iceberg. Our seasoned professionals are complemented by a wide range of technology and outside resources, including trade organizations, and regional and international networks. This allows us to focus on each client’s specific issues, while bringing a global perspective to the table. Assisted a client in restructuring debt between revolving credit and term debt to improve debt service to cash flow ratio. Improved cash flow by over $1 million for this $30 million firm. Worked with clients to develop systems and policies to track and account for merchandising returns, improving internal reporting protocols. Developed procedures for client to implement perpetual inventory system with cycle counting to improve inventory control while reducing inventory costs and waste.